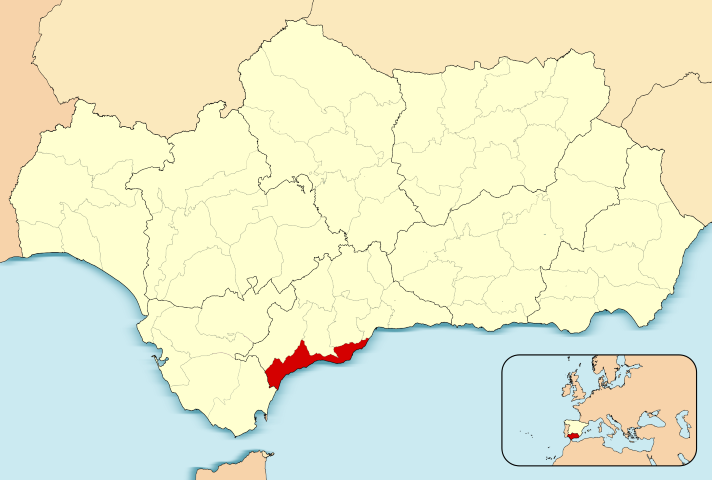 The Costa del Sol (‘Coast of Sun’) comprises some 300 kilometres of Mediterranean coast, from Malaga towards Gibraltar. 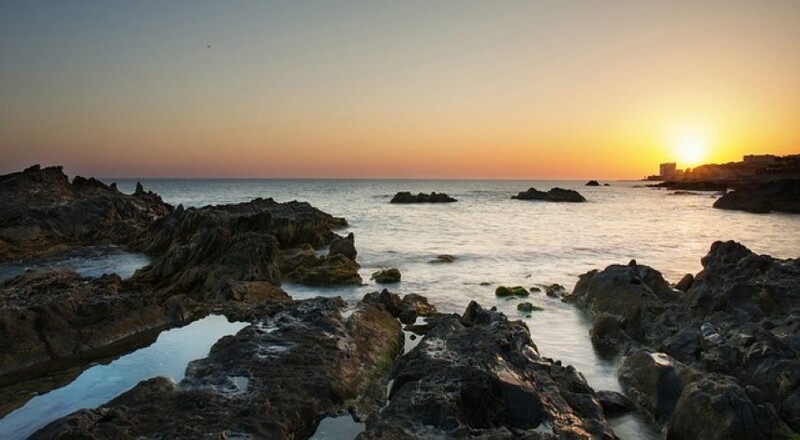 This stretch of southern Spain, making up part of Andalucia, has long been a favoured destination for UV-deprived Europeans. Protected from the northern winds by mountains, it boasts a year-round sunny and dry climate, with a generous supply of palm trees, cypresses, oleander and hibiscus — not to mention oodles of beach and clean swimming water (standards have improved enormously from a decade ago). Although the Ancient Greeks and Romans flirted with Andalucia over the centuries, the legacy of Islamic rule is the most enduring, having lasted more than 700 years. You can enjoy these exotic influences in the local crafts, music, food and magnificent Muslim architecture, all of which make Andalucian culture remarkably distinct from the rest of Spain — this is, after all, where passionate, foot-stomping flamenco emerged. Seville must be the greatest city of the Spanish south. Home to two major festivals, three fantastic monuments (the Giralda Tower, the Cathedral and Alcacutezar Palace), and a passionate, illustrious history, Seville’s elegance and charm ooze through its Old City, attracting visitors from around the world at all times of year. After Seville, Malaga is the second city of the south and proud birthplace of Picasso. 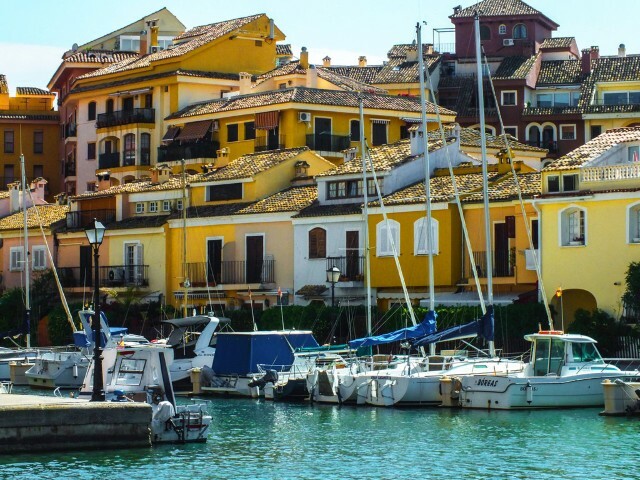 The Old Town has a number of interesting churches and museums scattered amongst its windy streets, while its edges have absorbed some small beaches, and locals boast that its port pulls the best fish and seafood around (be sure to try pescadito, a delicious deep-fried version). Overlooking the town and port, the imposing Moorish citadels of the Alcazaba and Gibralfaro both offer great introductions to the unique and very splendid architecture of the area. Try and make it in late August for the raucous annual festival known as Feria de Malaga, which celebrates Andalucian traditions with fireworks, costumes and a lot of noisy parades. East of Malaga, the first tempting stop is Nerja. Another one-time peaceful fishing village, Nerja has developed into a full-fledged resort catching Malaga’s overspill. The beaches can get crowded, but a quick walk (or bike ride) to one of the tranquil nearby coves will reward you with some peace. In terms of sights, many head the three kilometres out of town to the Cuevas de Nerja, impressive caverns sporting stalactites as long as 63-metres, as well as various other strange rock formations. An annual musical festival is held here each July. 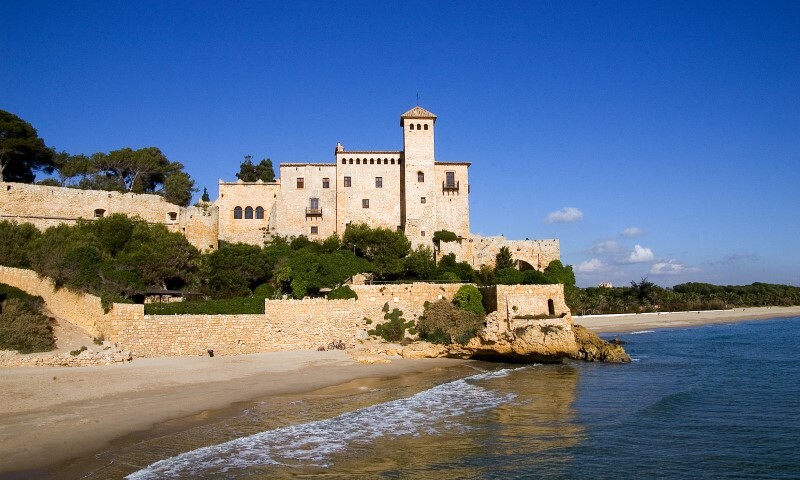 South and west of Malaga, the ‘real Costa del Sol’ begins and the ‘real Spain’ fades. Successive waves of property development have resulted in copious amounts of concrete, although, depending on your interests, it’s easy enough to overlook or escape. 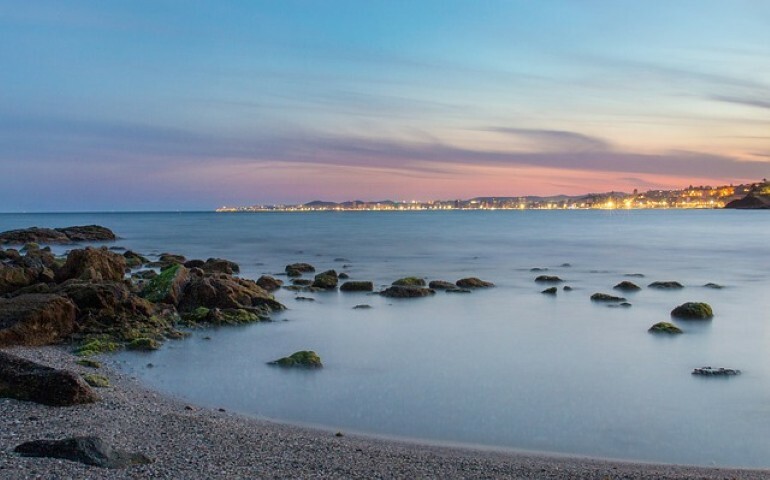 Torremolinos, five kilometres south of Malaga airport, has long been a sprawling, buzzing resort with sweeping beaches, shopping arcades and a large ‘ex-pat’ community. Keep your eyes peeled for a sunburned British ‘wanted’ toasting his freedom in one of the ubiquitous Irish pubs. Nightlife caters for all, with venues for families, hardened clubbers and even a gay transvestite scene. 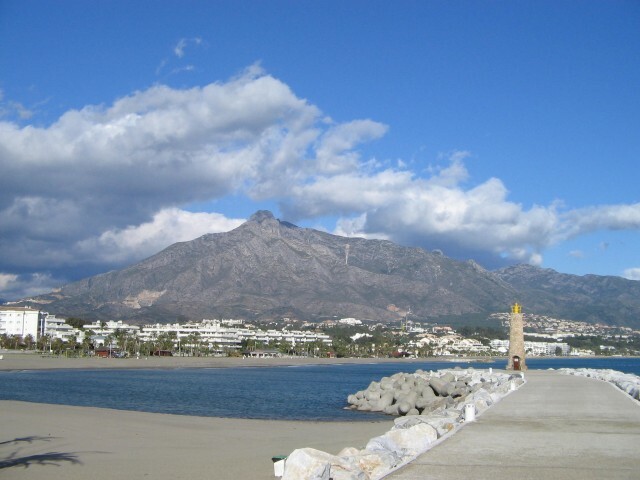 Much of the action also now happens in neighbouring Benalmadena, which sports a stunning Marina and long beach (and is a favourite, apparently, of actress Melanie Griffiths). Inland, Mijas offers a great alternative to sun and sea. Peering down from its 428-metre elevation, the town boasts Muslim roots mixed with the influence of waves of European artists who have settled here in the last century. Moving south toMarbella, the mood shifts again. Regarded as a more upscale resort, everything here sparkles (including the marble pavements), and kicks up a price rung too. The Old Town has retained its traditional charm, though — this is the place to forget about keeping up with the international jet set and contemplate the mountains of Ronda beyond, while tucking into some regional tapas, such as tortilla (potato omelette) or grilled fish. Wherever you are based on the Costa del Sol, there are plenty of entertaining excursions, such as Seville with its colonial grandeurs, Jerez the home of sherry, and Granada with the spectacular Alhambra Palace and Sierra Nevada backdrop.